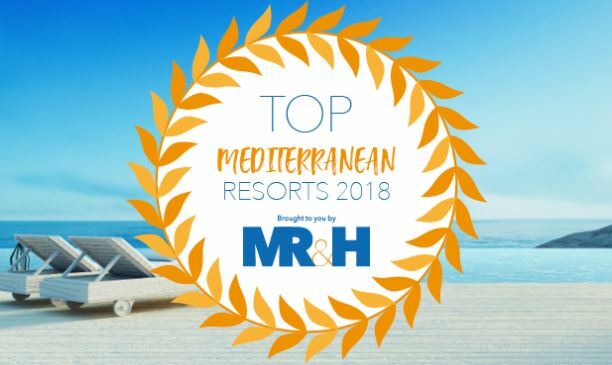 Athens is preparing to host the 2018 Top Mediterranean Resort Awards, which will be held during the Mediterranean Resort & Hotel Real Estate Forum (MR&H) between October 17 and 19. 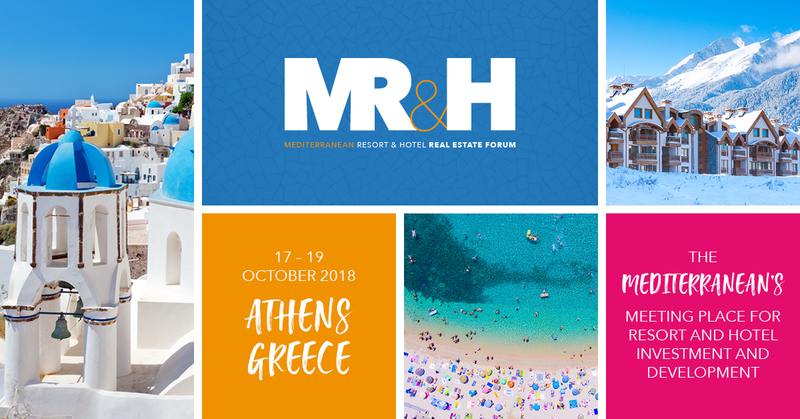 Organized by Questex Hospitality Group, the MR&H Forum is the Mediterranean’s meeting place for mixed-use resort, hotel investment and development. In its fourth year, it has become an established setting for business discussion, deal-making and discovering new and exclusive opportunities. 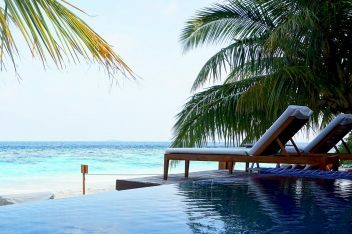 – Top Mediterranean Resort currently in development. A short list will be selected by a panel of experts in recognition of the nominee’s dedication to promoting tourism across the Mediterranean through industry leading design, guest amenities and service. A winner will be selected from both the categories by public vote. The winner will be announced prior to the fourth annual MR&H event and the awards ceremony will take place during the forum in Athens. “Following the unprecedented response to the inaugural awards last year, we are excited to launch the 2018 edition. The awards represent the best in class in this complex yet exciting area of our industry,” said Alexi Khajavi, Managing Director of EMEA Hospitality + Travel Group at Questex. It should be mentioned that Ikos Olivia in Halkidiki, Greece, and Club Med Marbella in Spain, were the winners of the 2017 Top Mediterranean Resort Awards in the “operation” and “development” categories respectively. Nominations can be submitted online until June 28. Further information on the awards process can be found on the MR&H website here. 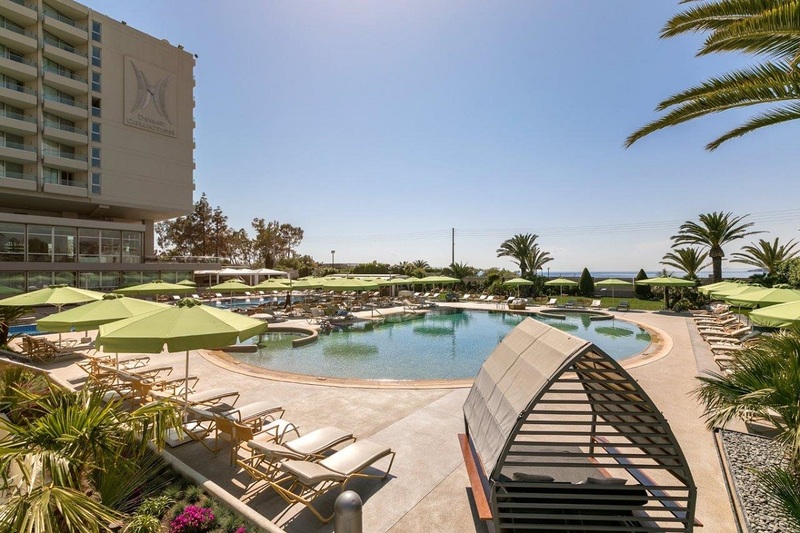 The MR&H Forum will take place at the Divani Apollon Palace & Thalasso, on the Athenian Riviera. The Greek Travel Pages (GTP) is a media partner of the event.